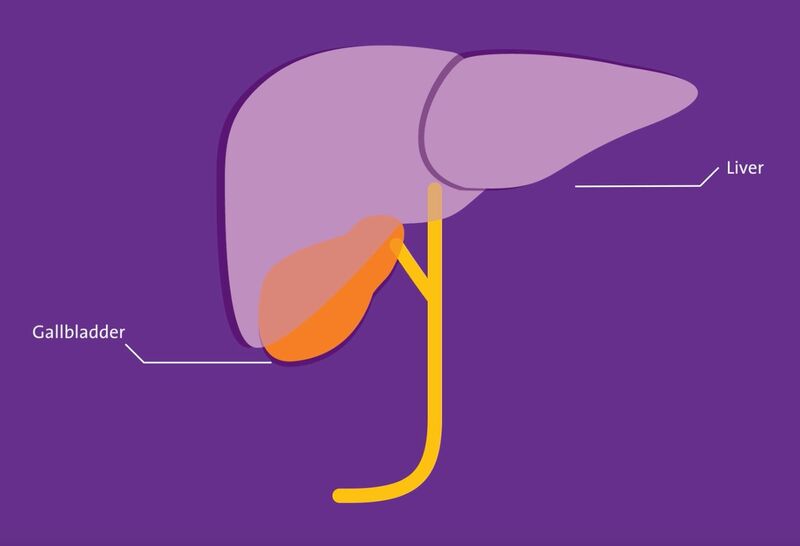 At Northwell Health, we’re raising the bar for surgical precision. 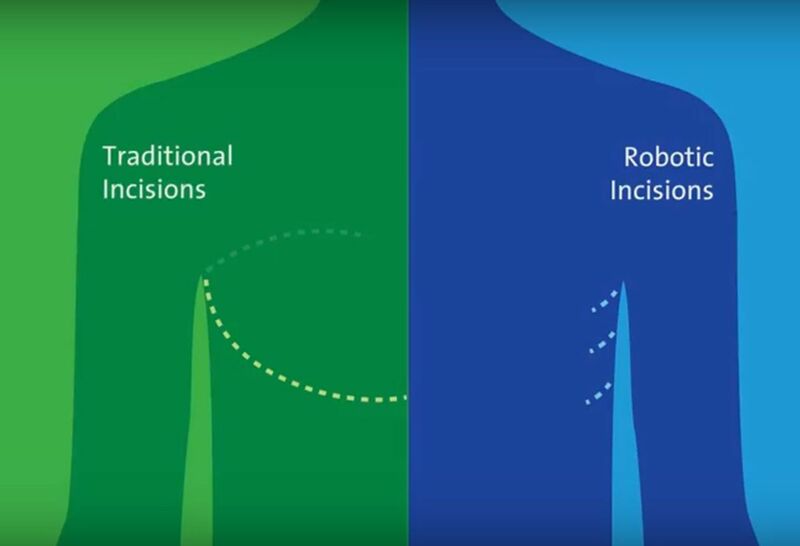 Our surgeons consistently undergo extensive training simulations to refine and master their robotic surgical techniques—keeping them on the leading edge of the evolving robotics field. Similar to the simulation training used by pilots, our training system hones surgeons’ skills so they can help their patients recover faster with less pain. Our surgeons also teach and proctor the next generation of qualifying robotic surgeons through our Epicenter-designated observation programs and surgical fellowships. 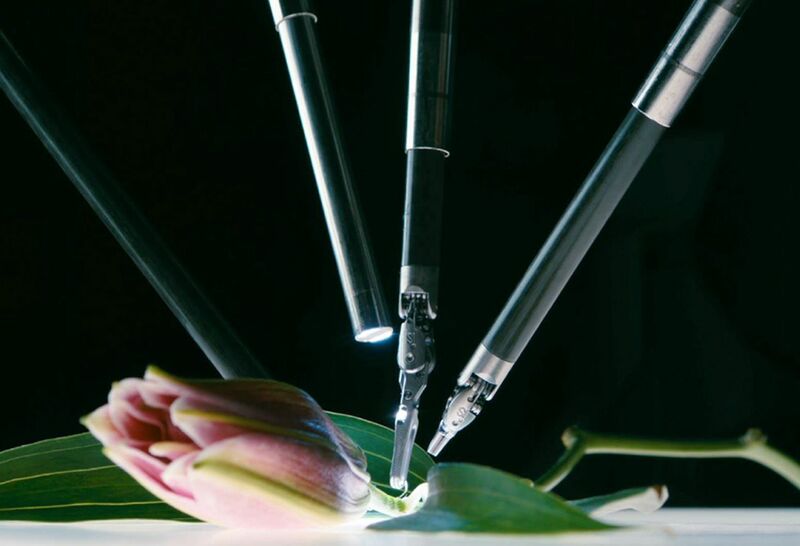 See how our surgeons use the da Vinci Robotic Surgical System to stitch together the broken stem of a lily—a procedure that mimics the delicate, careful precision of repairing a blood vessel. See how we look at health care differently—to get our patients back to doing what they love. 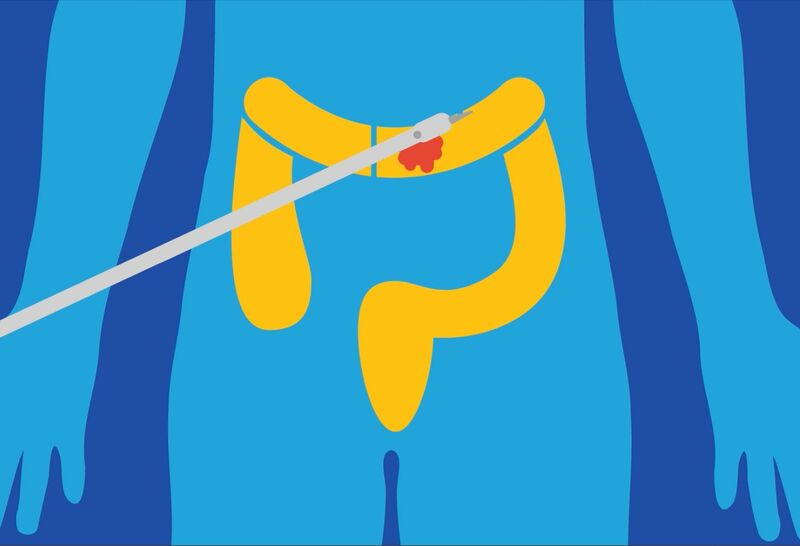 Northwell Health physicians discuss how a robotic colon resection is an option for patients with colon cancer, crohn's, colitis and diverticulitis, and how patients can recover faster with this robotic technique. 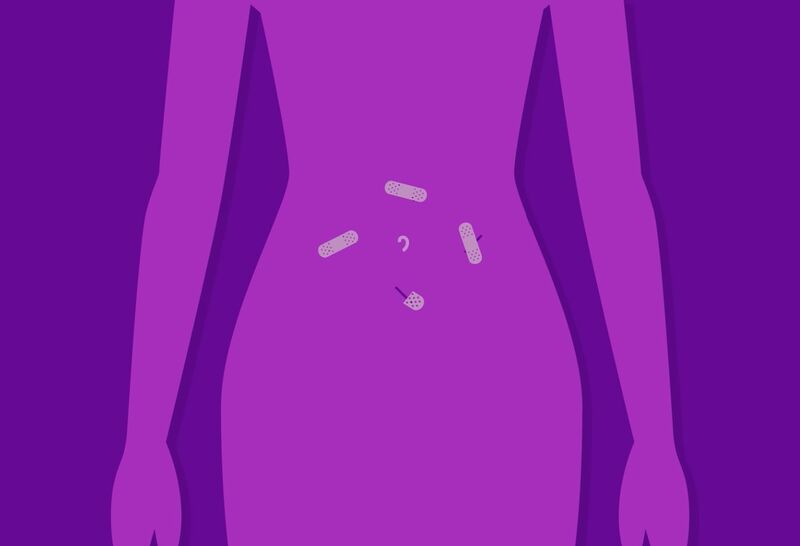 Northwell Health physicians discuss robotic hysterectomy and how it can result in faster recovery with less pain. 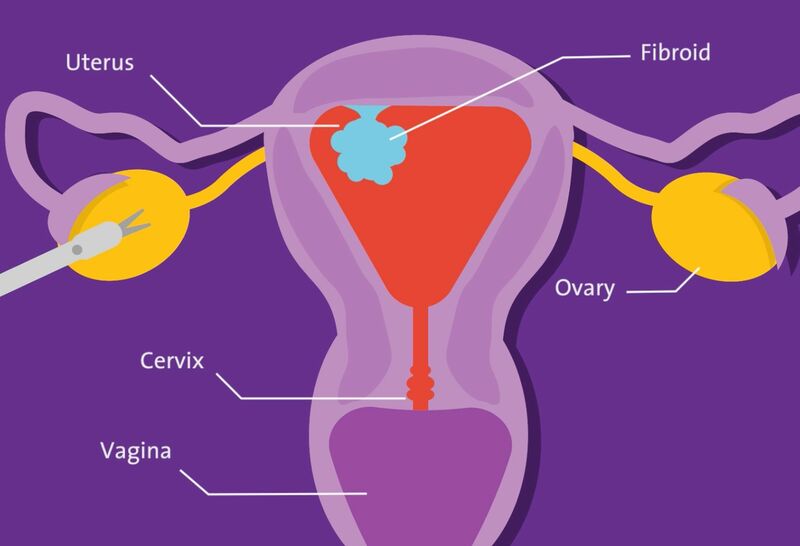 Learn how a robotic myomectomy can lead to faster, less painful recovery, and preserve fertility in patients looking to conceive. 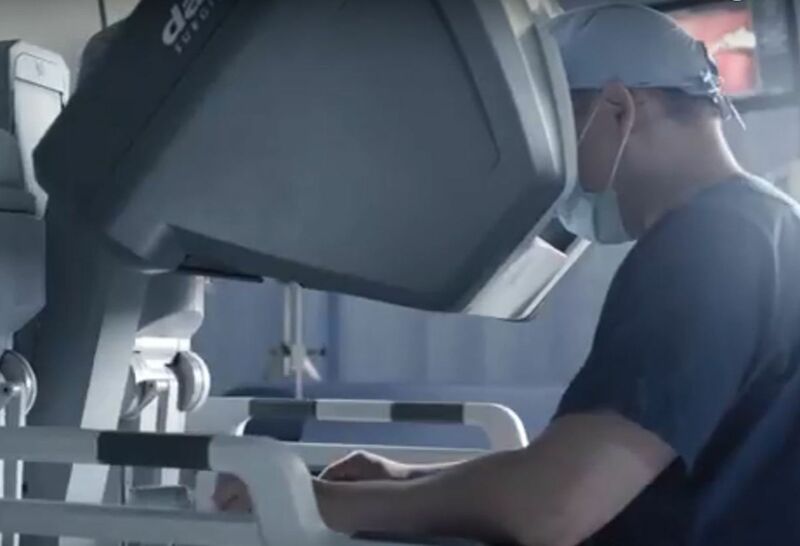 Northwell Health urologists discuss the benefits of robotic surgery for a prostatectomy, which allows our doctors to provide the most precise surgery with the least trauma and side effects. Our robotic surgeons discuss robotic cholecystectomy surgery. 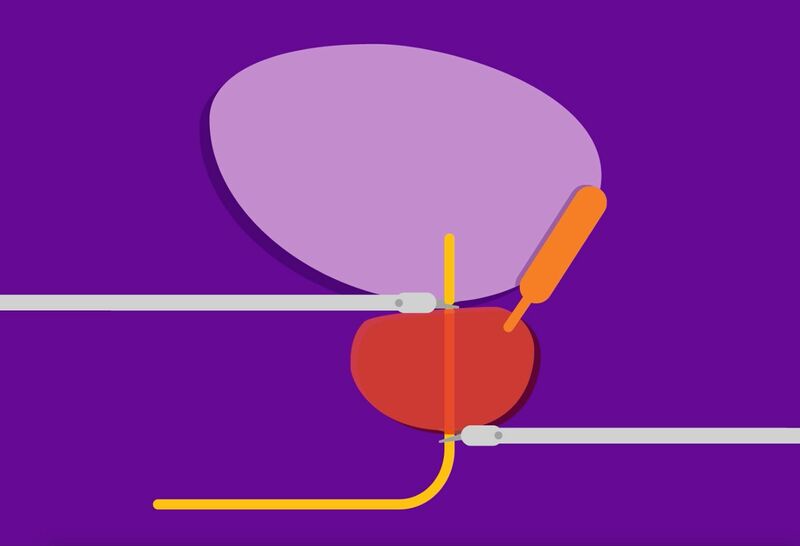 Learn about how robotic surgery for sacrocolpopexy allows a less invasive approach, sending patients back to their day-to-day life quickly. 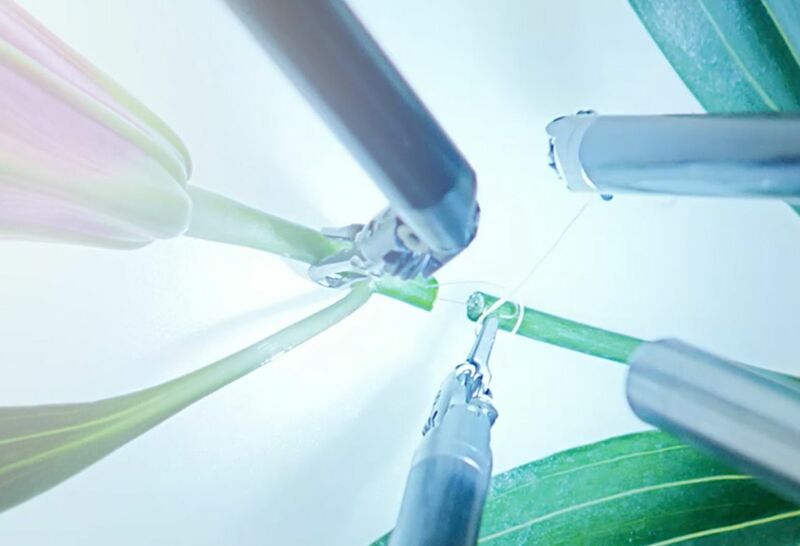 Learn about our minimally invasive, robotic approach to thoracic surgery. Every lung cancer diagnosis comes with one important thing—hope. 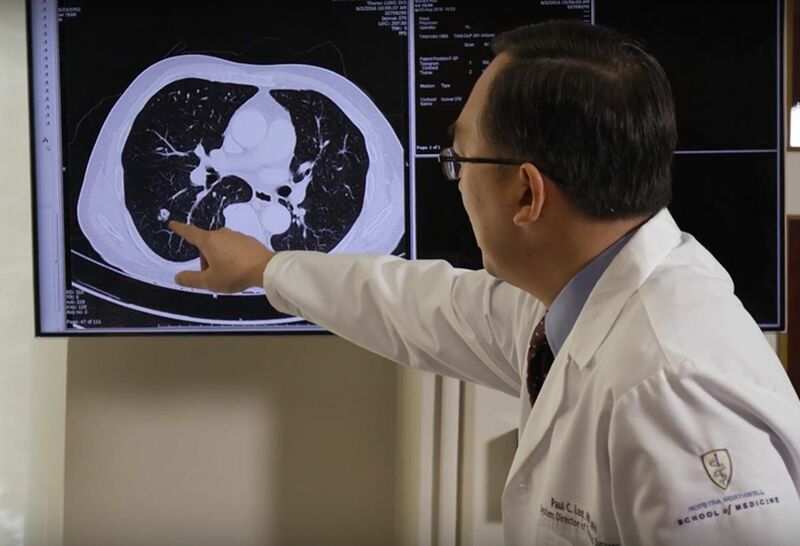 Hear our experts talk about our personalized lung cancer treatments. 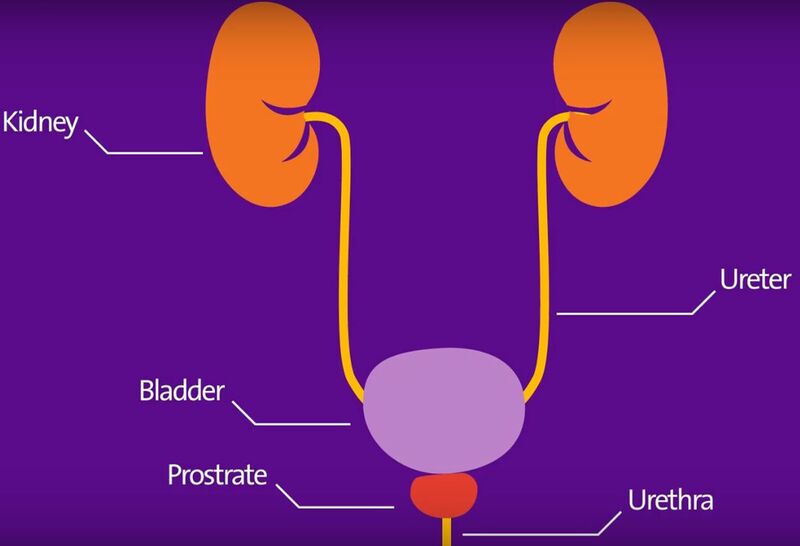 Our urologists discuss the process for bladder surgery and how robotics helps in providing a less invasive procedure that allows a quicker recovery. Busy schedule? We understand. 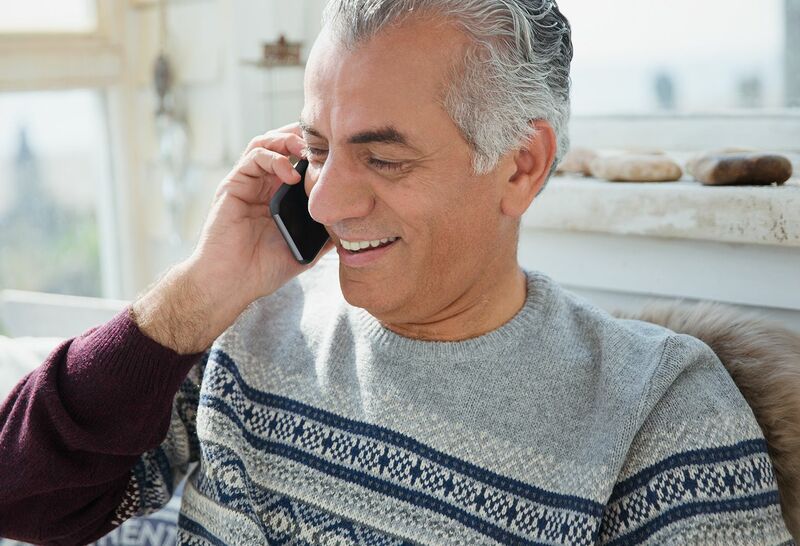 Simply provide your availability and someone will call you back to schedule an appointment.